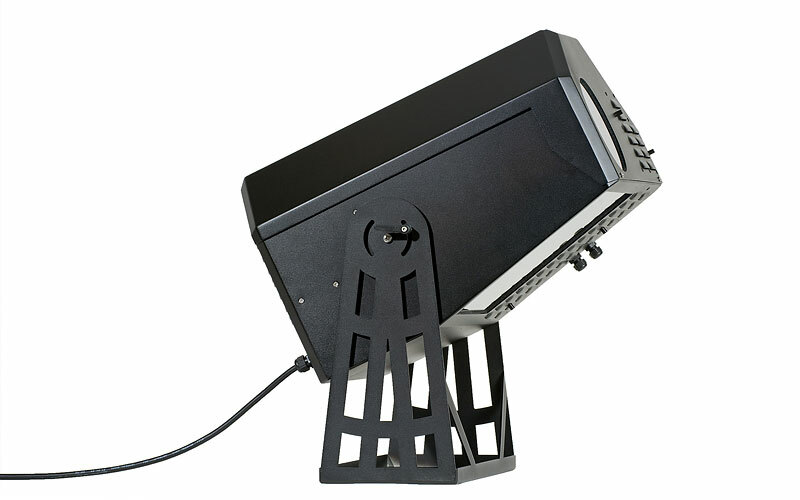 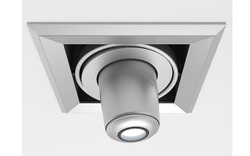 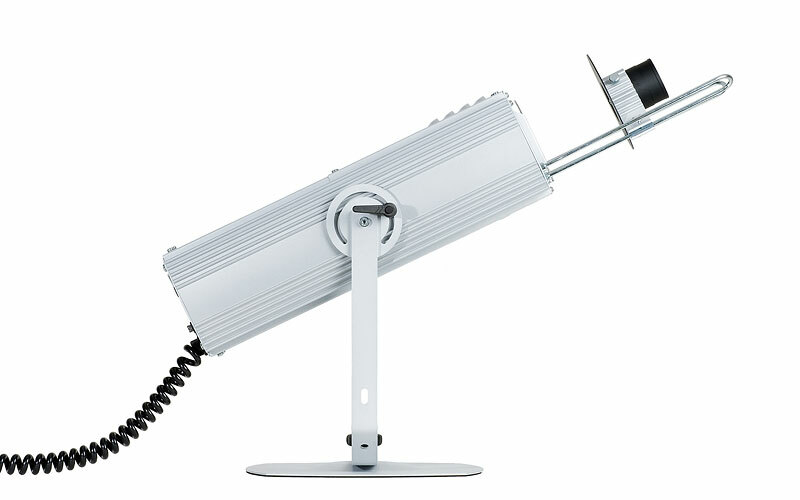 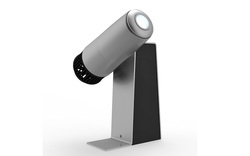 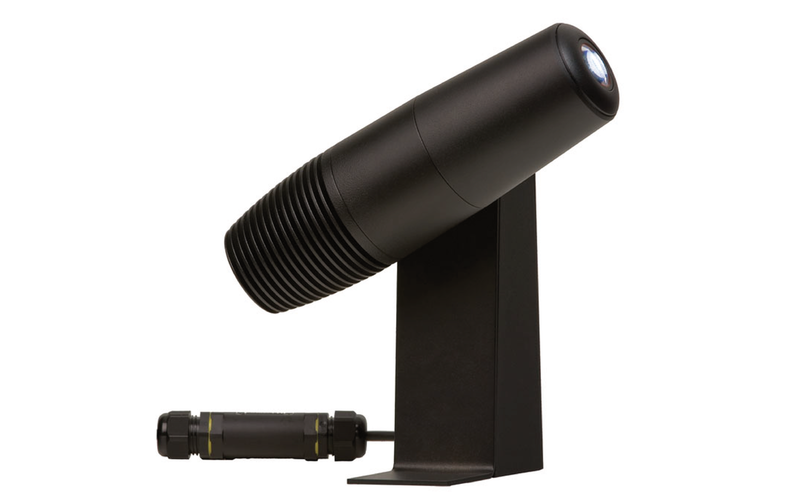 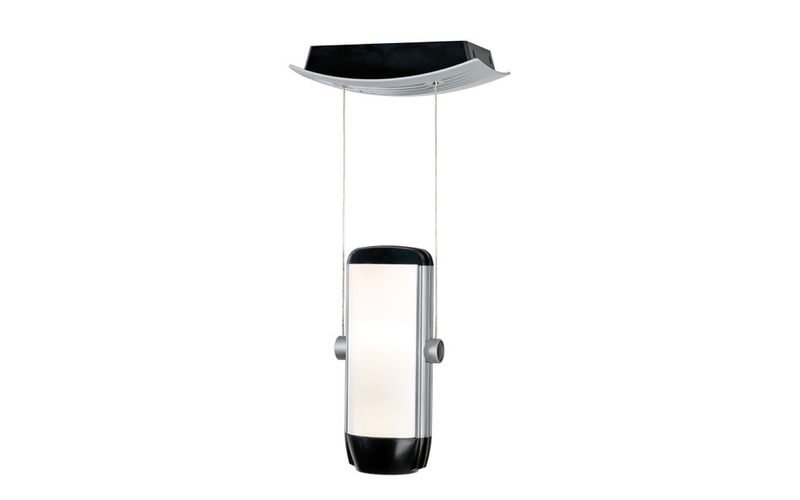 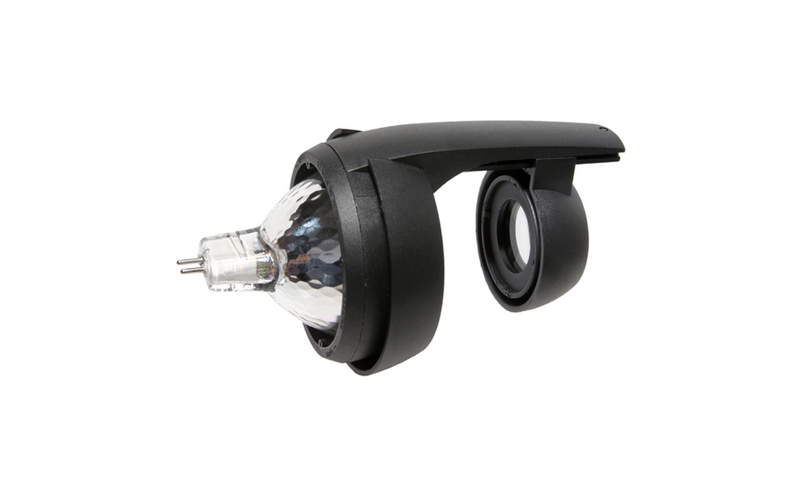 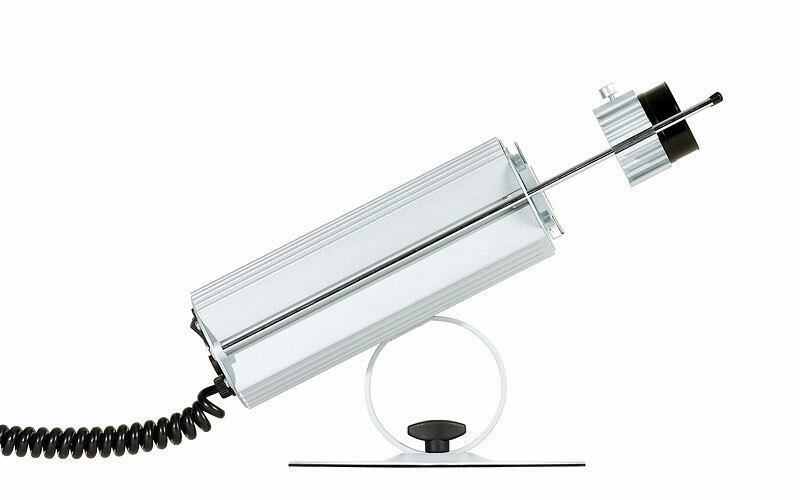 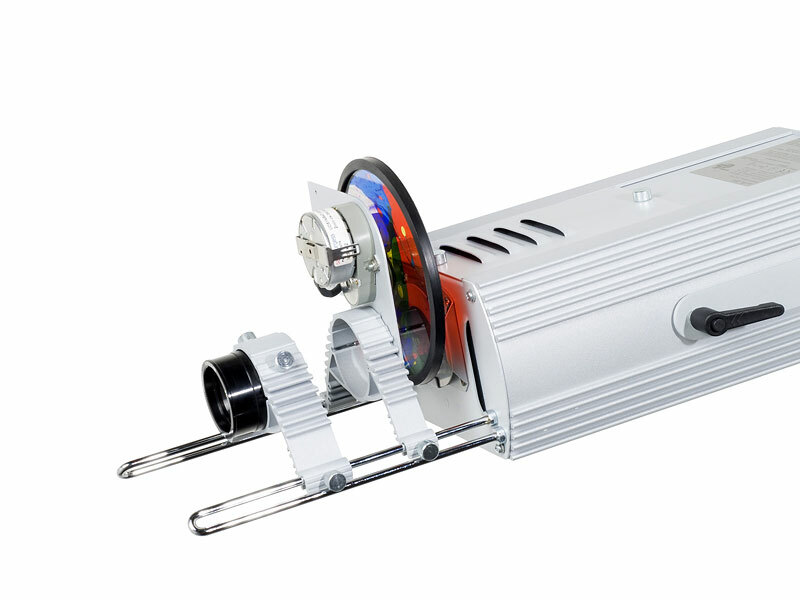 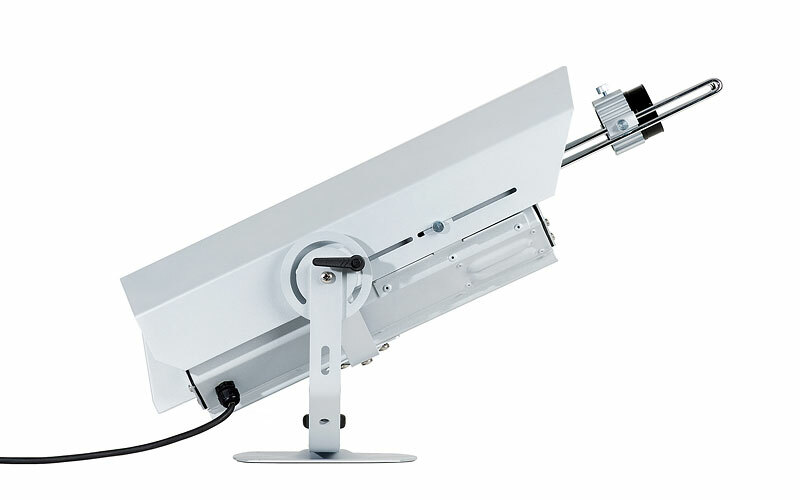 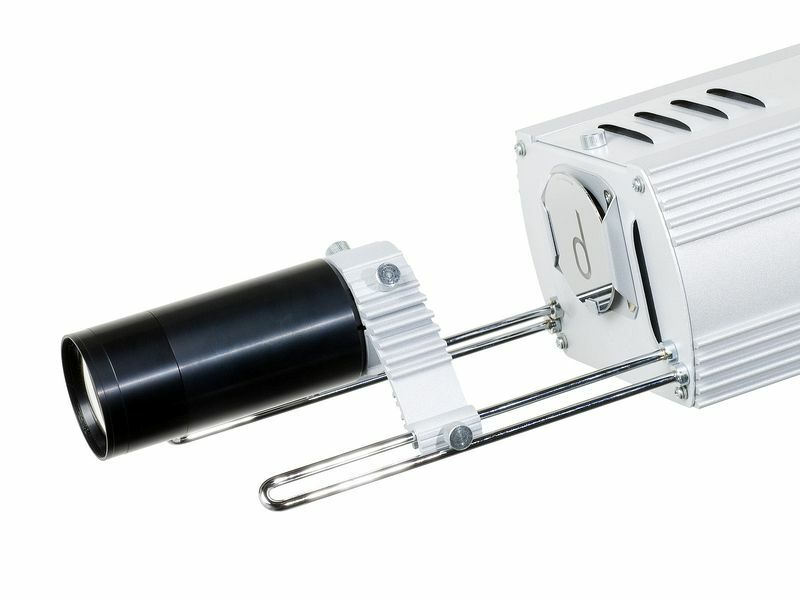 Derksen Lichttechnik proves impressively that the light cone of a spotlight doesn´t have to be shapeless and plain. 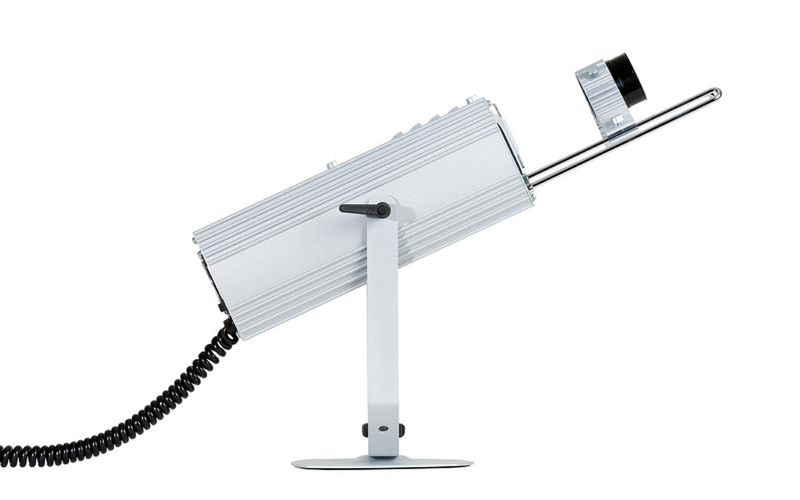 The company from Germany develops innovative light solutions for the Point of Sale, for museums and significant architecture projects since more than 24 years. 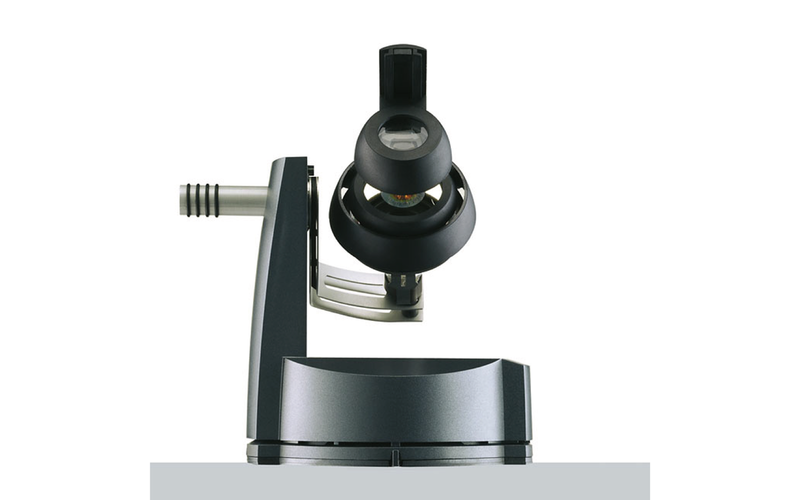 Uniqueness and precision explain the using of the products worldwide.